How can GE Digital help you digitize your equipment manufacturing? 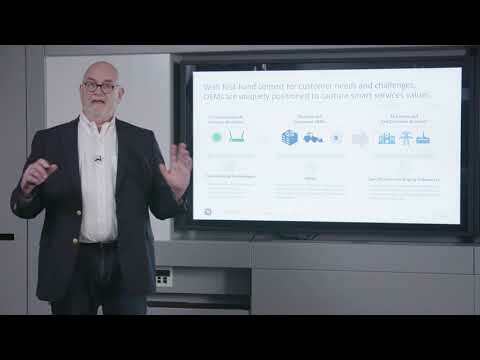 GE Digital and Intel hosted a webcast at GE Digital's headquarters in San Ramon, CA. This webcast dove into the future state of IIoT, what it means for the original equipment manufacturing (OEM) industry, and how OEMs can capitalize on the opportunity to increase customer productivity and create new revenue streams. Transforming service delivery with the Industrial Internet.